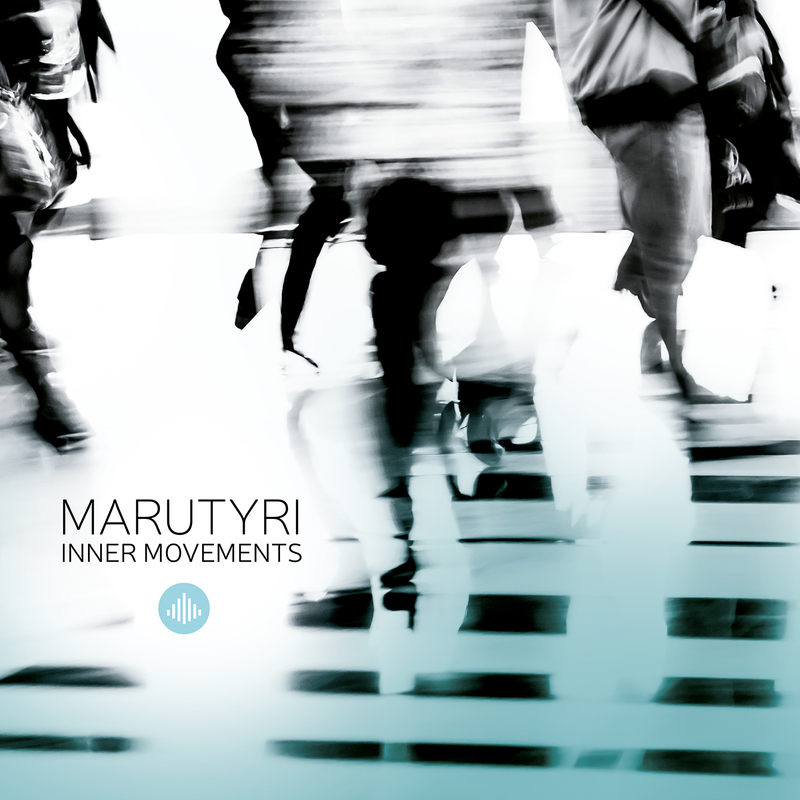 Marutyri is a Rotterdam based, instrumental fusion band. The band got off to a flying start since their founding in September 2014. Marutyri played on the prestigious North Sea Jazz Festival in 2015, were several times invited to the popular Dutch TV-show De Wereld Draait Door and they won the NPO Radio 6 Soul & Jazz Award for Best Talent. The deep and solid grooves, intense harmonies, story telling solo’s, and well arranged parts make Marutyri unique in the tougher-than-ever music business. How did this band become successful on such short notice? Well, delivering hard work on not only their compositions, but also making stunning live video’s and putting thought in a deadline based strategy, turned out to be highly effective. Most of the compositions, arrangements and project planning come from band leader and bass player Rik van der Ouw. The band shares artistic ideas, works hard and focussed and then sends their music off to the world. With Inner Movements the band introduces the listener to a new chapter. It has brand new pieces that sound more orchestral, heavier and darker at some points. The compositions contain deeper grooves, odd meter signatures and solo’s, which take the music to a new level. A lot of effort was put into creating an integrated whole. For more magic, string players were invited. Classical percussion was added by as well. But don’t worry, there’s still time to dance! The record gives enough funky freshness. WHY ISN'T THIS ON VINYL!!!!???? "''Music that has its own idendity. Maryturi sounds like a well-oiled machine that has got a beautiful future laid out for them''"
""This Rotterdam-based band is one of the hottest acts of a new fusion-scene."" "The début album ‘Inner Movements’ is full of indispensable grooves that are peppered with funky (beautifully arranged) brass riffs, with fine keyboards & Hammond organ, complemented with funky Fender guitar and sparkling percussion." "''Inner Movements is a great jazzrock album from Holland''"